Koia is a refrigerated, plant-based protein drink made naturally craveable and nutritious using honest ingredients without excess sugars, dairy, soy or GMOs. 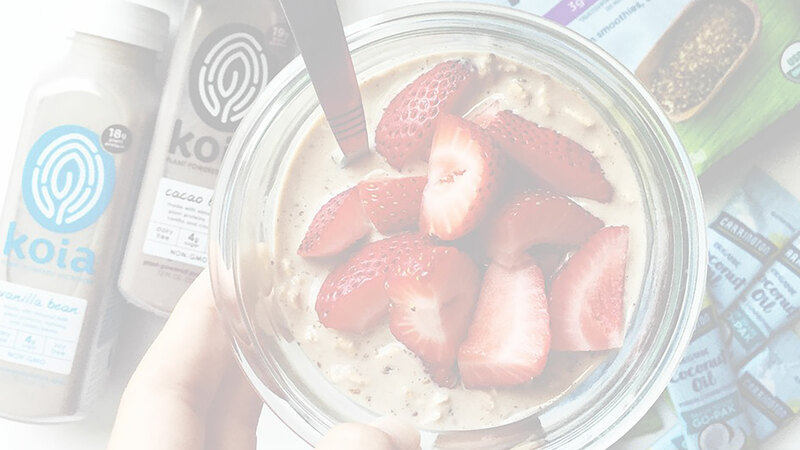 Featuring a proprietary blend of rice, pea, and hemp proteins, Koia is an ideal fit as a healthy snack, meal accompaniment, or post-workout beverage for people with active lifestyles. Founded in 2013, Koia is now headquartered in Southern California where the drink is manufactured and produced.